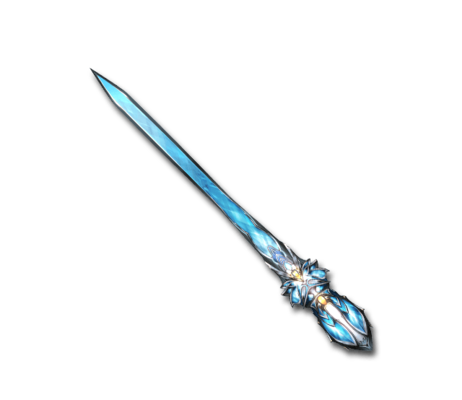 This blade was made from the fragments of Cocytus and can summon absolute silence. Not even the most piercing of shrieks can break through such utter stillness. Judecca Big Water damage to a foe. This page was last modified on 8 May 2018, at 21:38.